I really hope they do. Arguably the most beloved Bioware IP ever is Mass Effect– which, given just how many great games and franchises they have had their hands in, is saying something. 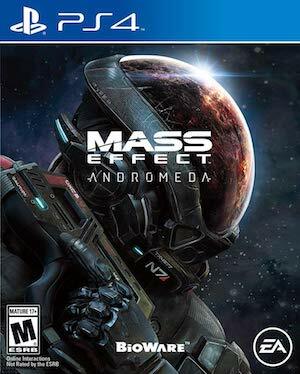 But the future of Mass Effect looks bleak, with last year’s Mass Effect Andromeda having flopped critically and commercially, leading to EA canceling all planned post launch support for it. With Bioware now by its own admission working almost entirely on Anthem, it doesn’t seem like they would have the time to return to the franchise that broke them into mainstream success- right? 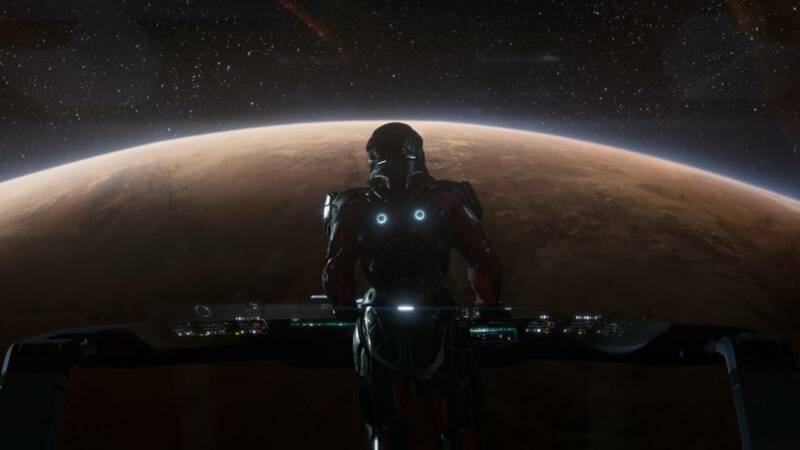 Well, speaking to Game Informer, Bioware’s Casey Hudson, who was also the creator of Mass Effect, intimated that the studio does intend on returning to the IP at some point in the future. I really hope they do- I loved Dragon Age Origins, but the franchise has never managed to hold my interest since, while I think the original Mass Effect trilogy was fantastic, and the more interesting setting. I hope that Bioware does look at bringing that beloved universe back- except that this time when they do, they do it right.